Whether you’re pursuing a sport on an amateur level or you just enjoy getting out and exercising to stay in shape, every athlete, no matter what level, should be armed with a few athletic essentials. 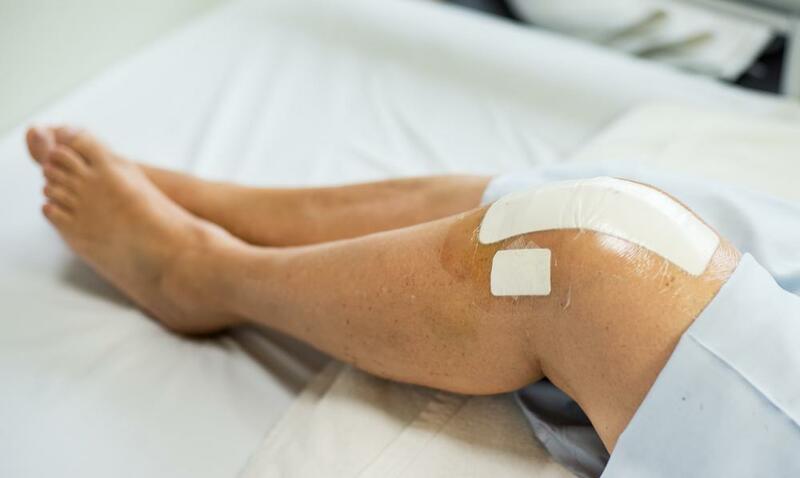 As an orthopedic surgeon, Dr. Steven Nolan is here to help you deal with the aftermath of overuse or acute sports injuries, but he also likes to partner with his patients in Sugar Land, Texas, to prevent these injuries in the first place. 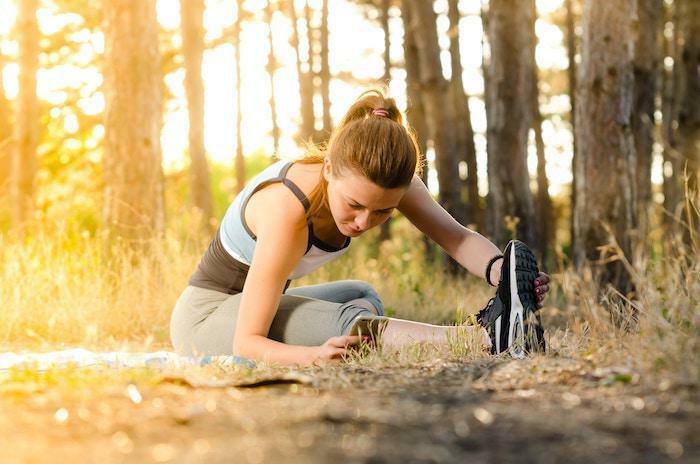 Our bodies are designed to withstand a fair amount of physical activity, but when we push them to their limits, we can pay the price with ligament and tendon tears, muscle strains, and other sport-stopping joint injuries. To make the most of the time you have on the links, on the court, or simply on the run, here are five pieces of equipment that every athlete should have, whether in a gear bag, a drawer, or the trunk of the car. It’s almost impossible to overstate the importance of proper hydration when you exercise, especially in a dry climate like the one Texas serves up. No matter what activity you pursue, having water on hand is essential. And it doesn’t matter what activity you’re engaged in, because there’s likely hydration equipment that’s ideally suited to your sport. For example, the basic water bottle comes with handles, waist carriers, carabiner clips, you name it. If you go into any sports outlet, you’ll find dozens of ingenious ways you can carry a water bottle while you exercise. If your activity of choice takes you out for hours under a hot sun, try a backpack that comes with a water bladder. These packs usually carry one to two liters of water and come with a handy mouthpiece for drawing the water. You can drop over $100 for one of these packs at a specialty store or opt for a cheaper version at your local Walmart for about $35. Sadly, two percent of vehicular deaths each year in the United States are cyclists, and the primary cause of death is head injury. And these types of statistics repeat themselves over and over in many sports, from skateboarding to horseback riding. Over the past three decades, helmet use has become de rigueur in many sports thanks to research that continues to uncover the devastating effects head injuries can have. Helmets don’t make you invincible, but they do protect your head in valuable ways. And the helmets on the market today are extremely lightweight and comfortable. It’s important that you buy a new helmet that’s appropriate to the sport you participate in, and any time you’re involved in a collision where your helmet takes the brunt of the impact, be sure to replace it, because it’s done its job and needs to be retired. If you’re experiencing any pain or weakness in any of your joints, please come in so we can set you up with the proper bracing to help stabilize your joint. 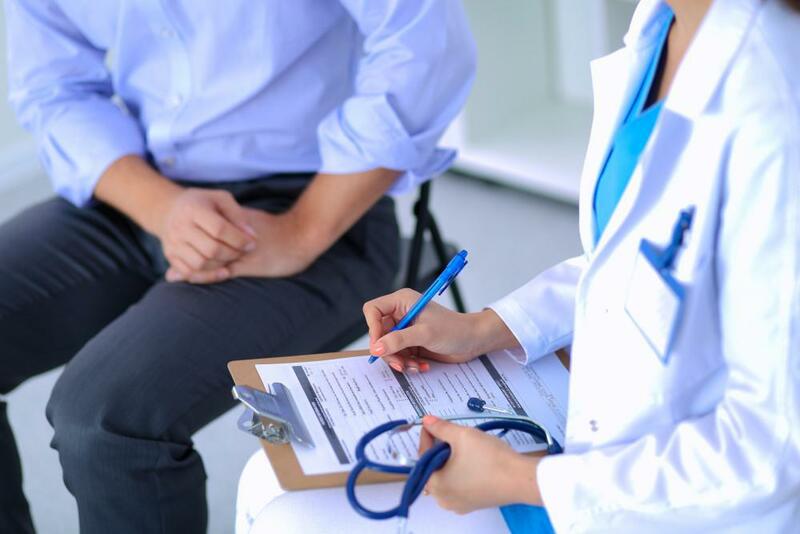 By getting in to see us at the first signs of a problem, you may save yourself from a much larger issue down the road that may require surgery. From knees to shoulders, we can supply you with, or point you in the right direction for, a brace that helps support your joints while you exercise. Just as you wouldn’t wear a pair of cleats to a cocktail party, you shouldn’t wear the wrong shoes for your sport. 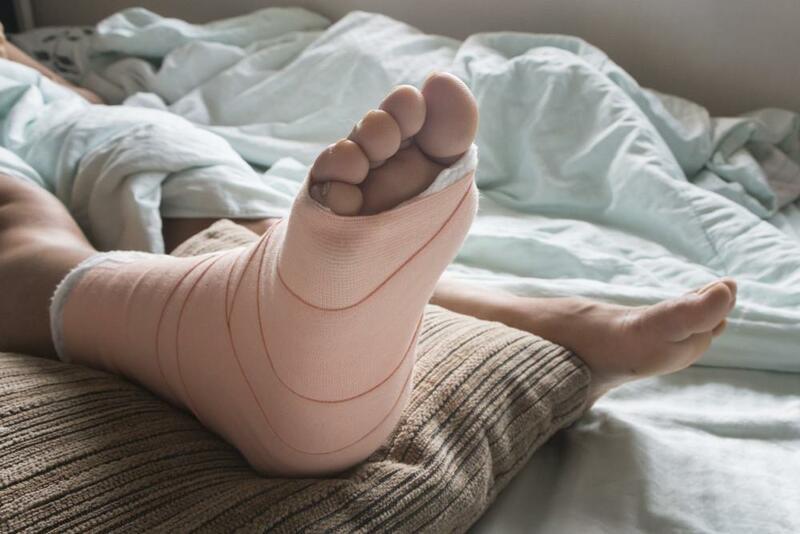 While it may seem like just another marketing gimmick to get you to shovel out more dollars, getting the right shoe for the job can help you avoid needless injuries. If you enjoy hiking, for example, find a shoe that offers great traction and ankle support. If you’re running up and down a field, the aforementioned cleats will serve you well. As important as finding the right footwear for the job is ensuring that the shoe fits properly. In fact, ill-fitting shoes can even be more a liability than an asset, so make sure your athletic shoe fits snugly, but also allows some movement in your toes. There’s nothing worse than waiting all week to get out for a run or a quick nine with your friends, only to find that a key piece of equipment is broken. Or you find yourself invited to a pick-up game and you’ve got nothing but sandals. Rather than plowing ahead and participating despite your lack of the right equipment (which invites injury), follow what many athletes do: Have back-up equipment, which you can keep on hand (such as in your car) so you’re ready to go at all times. An extra pair of sneakers, a spare helmet, a back-up brace, and extra water bottles mean you’re always ready to get out and get physical. If you’d like to learn how you can protect yourself against injury in your particular sport, please give us a call. We’d be happy to sit down with you and review your health and your activity of choice and set you up for a lifetime of enjoyment. You can also use the online scheduling tool to book a consultation.